Bachelor of Music, Montclair State University, Montclair, New Jersey. 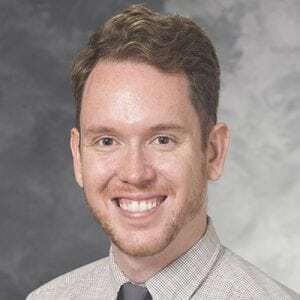 Kevin Pasternak, MS, CF-SLP, is a clinical fellow in speech-language pathology at the UW Health Voice and Swallow Clinics. He specializes in the assessment and treatment of voice and upper airway disorders.